Lionel Sir of 'Deveni Inima' also in custody in Dubai ... with Madush! 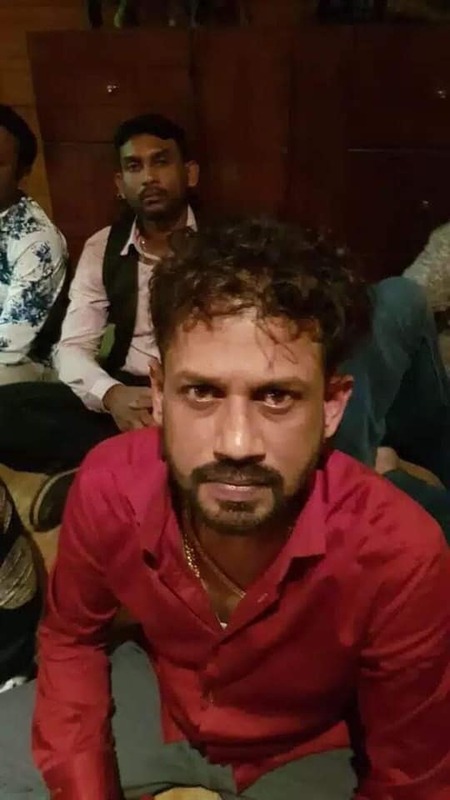 Further information keeps streaming in by now in respect of the incident where underground gang leader Makandure Madush and the crowd were taken into custody this morning at a Dubai hotel. 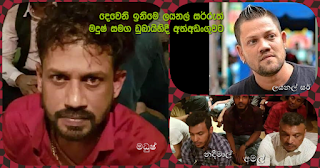 It is a special feature to be noted that during the raid, singer Amal Perera and his son of the new generation of singers Nadeemal Perera as well as 'Lionel Sir' who hit the spotlight because of the teledrama 'Deveni Inima' and also tele-actor Ryan Van Royan too were among them in the scene at that time. Makandure Madush which event was held at a 6 star hotel in Dubai. It is believed that artistes who keep close connections with Makandure Madush may have participated at this function to sing and dance. 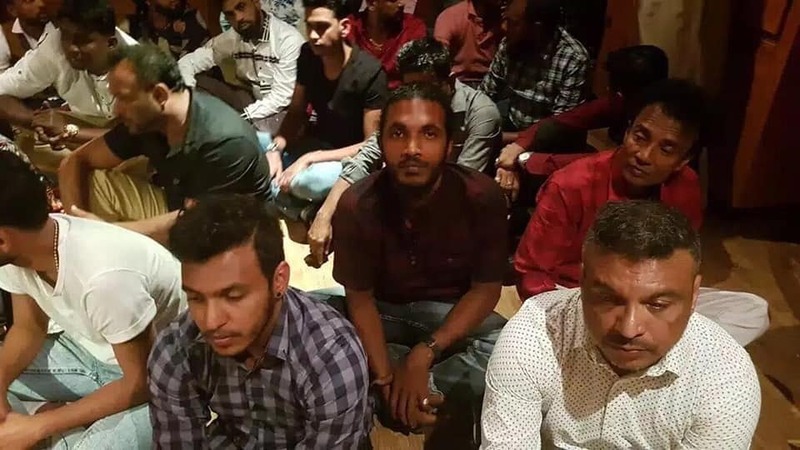 Among those arrested were Samarasingha Aarachchige Madush Lakshitha alias Makandure Madush, Kanjiman Imran, Keselwatthe Dinuka, Angoda Sudda and Ranale Chutta the 5 underground stalwarts were definitely present on this occasion. It was reported that the other 20 are considered as invitees and underground associates living around in Keselwattha area. At the moment of arrest they have ha Cocaine in their possession, it was reported. This raid incidentally was by carried out by Dubai Metro Police and Sri Lanka Special Task Force in unison on behalf of a raid to be conducted on a suspect wanted by Sri Lanka. Being arrested and the basic survey on production available there at that time will be attended to rules and regulations of the Kingdom of United Arab Emirates. According to laws of that land, getting caught with narcotics is a crime subject to death sentence and there is a methodology where the judgement is given in a brief space of time.